A little heart, but do try not to have too much. Or at least don't leave it lying around where careless people can hurt it, that's my advice! Take care of your little heart, its a precious and fragile thing, no matter how strong it feels. 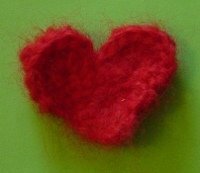 I thought I'd give this crochet pattern a go, its free at http://www.crochetspot.com/free-crochet-pattern-heart-fridgie. I must admit I was surprised it actually worked and ended up resembling a heart at my first attempt, so I'm particularly proud of it. 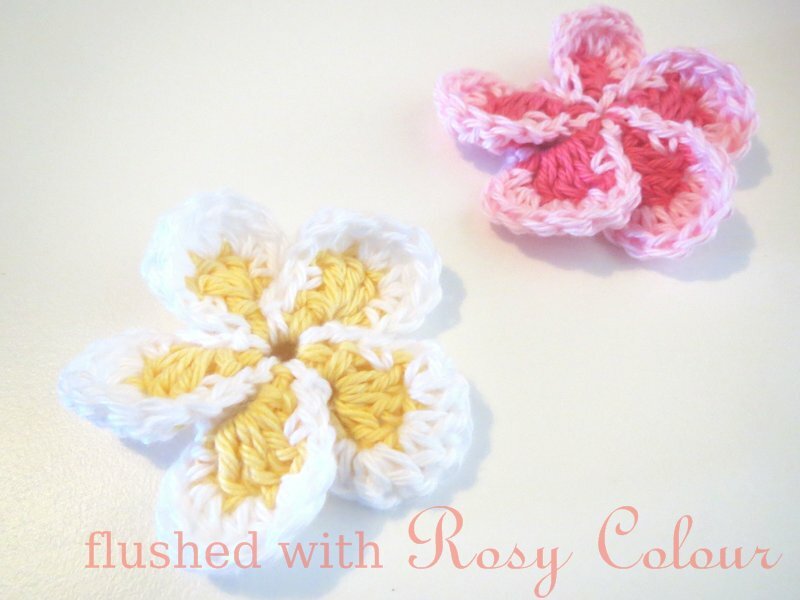 Rachel Choi has an excellent site for those who crochet and according to the articles there, crochet is good for your health. That's no surprise to me as all kinds of sewing, knitting and craftywork fit into the catergory of distraction and diversional therapy. So that's good news for those of us who make managing good health a lifestyle, while enjoying a good yarn! Being part of a significant, meaningful, loving relationship is another big part of my new lifestyle. There's plenty of research out there about how positive relationships are good for your health. That's why I chose the love heart motif.... coz it's alll Lovey Dovey!! !